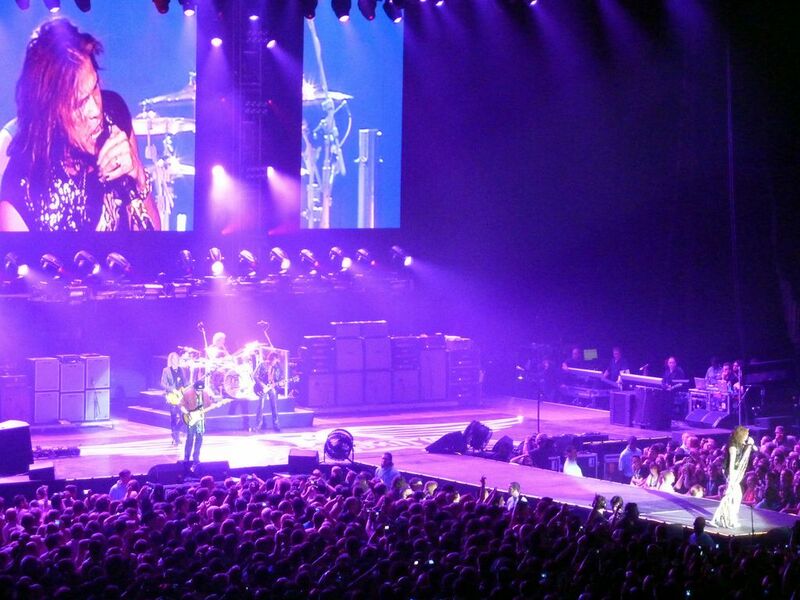 Want to see Aerosmith live with VIP Tickets? 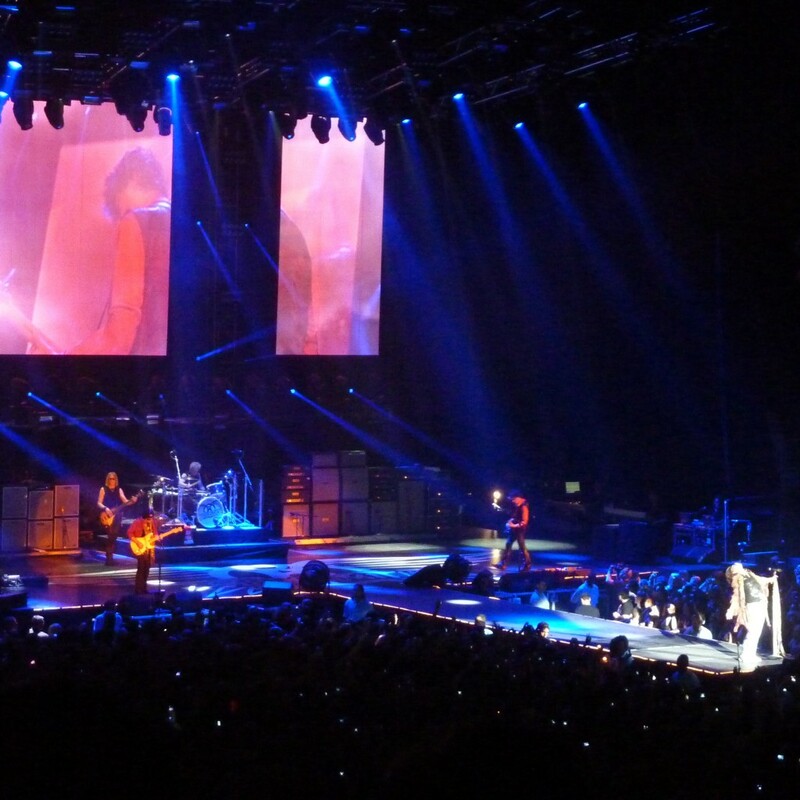 Want To See Aerosmith Live and Up Close? Experience the raw rock energy of Steven Tyler and company from the best seats in the house, for any Aerosmith live gig around the world! 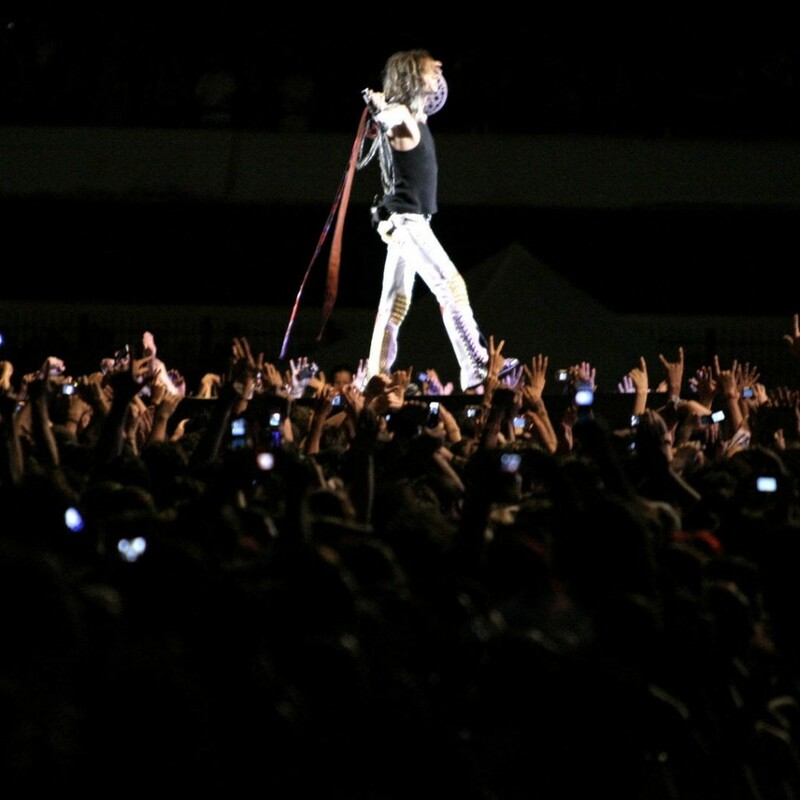 Millionaire’s Concierge can get you awesome tickets to any Aerosmith concert, even if the event is sold out! Not only can we provide you with VIP access to this incredible concert ticket, we can coordinate the concert experience of your life, with VIP treatment and unprecedented access to the venue and even the artists themselves. Check out our VIP packages below, and allow us to use our unrivaled connections to create an unforgettable event for you and your friends. 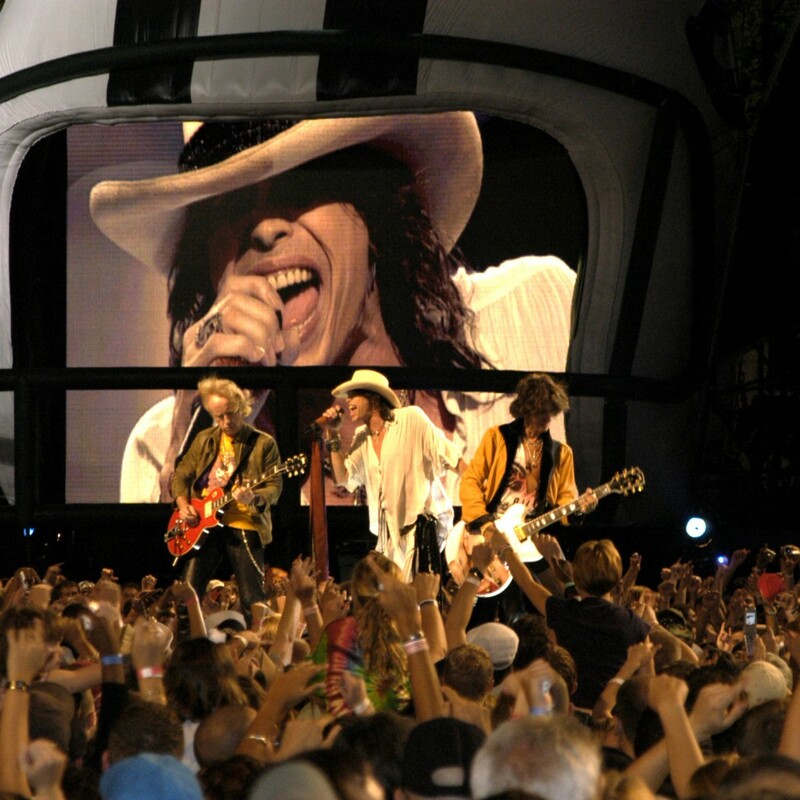 Whether you’ve seen Aerosmith on stage before or not, you’ve never experienced the legendary band like you will with our VIP ticket opportunity. With the best seats available for any concert, you’ll be able to see the group the way they are meant to be seen – up close! 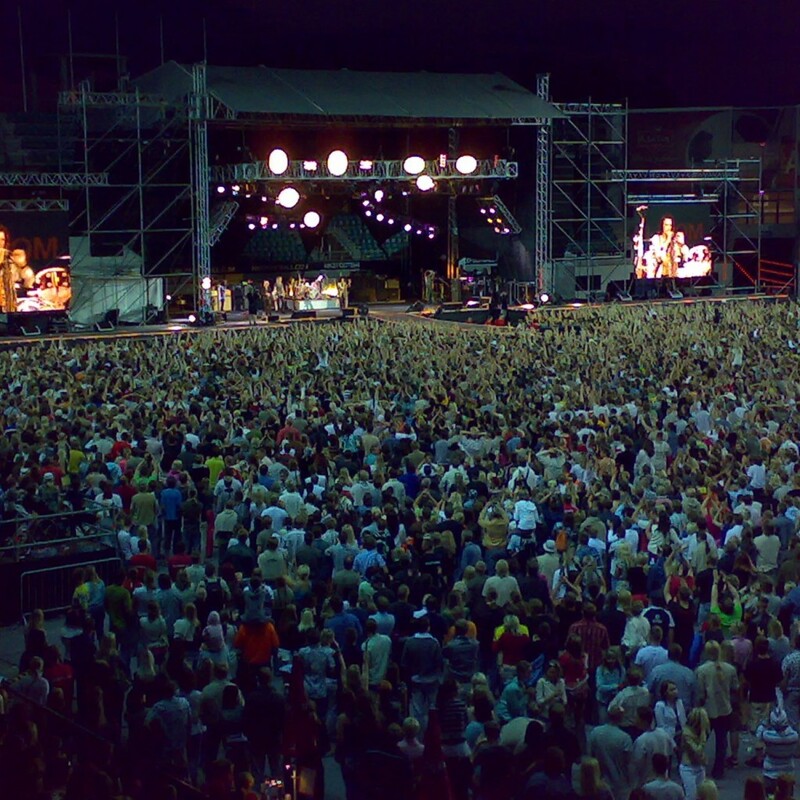 Feel the energy and don’t miss any of the nuances that make Aerosmith one of the hottest concert tickets around. Want to meet the band? Hang out in exclusive VIP lounges and enjoy champagne and cocktails? Get special gifts and merchandise? What are you waiting for? Call us today, and we’ll make it happen!